The Freespee integration feeds visitor data into Heap, giving you a full picture of their behaviour and conversion patterns inclusive of conversations. When a call is made Freespee attributes the phone number to the user session and the Heap ID and passes this user ID back to Heap. Heap then registers this conversion as an event in the platform. 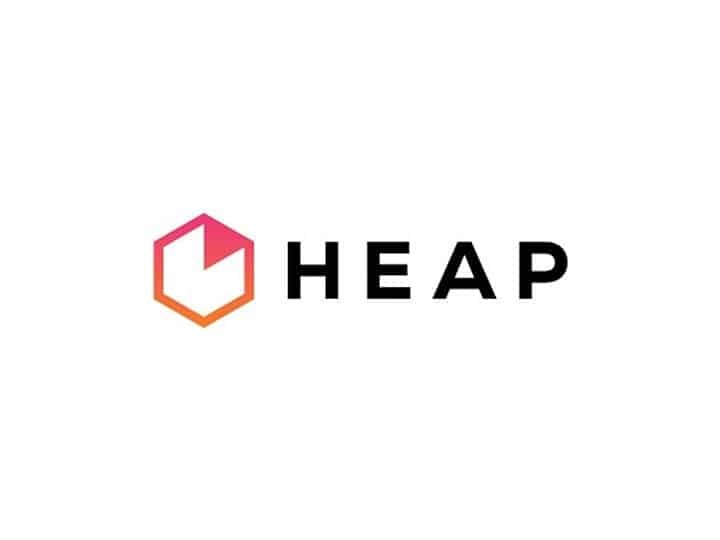 Check out our documentation for detailed help on setting up Heap.